Your newest favorite pasta recipe. 1. Boil salted water in a large pot. 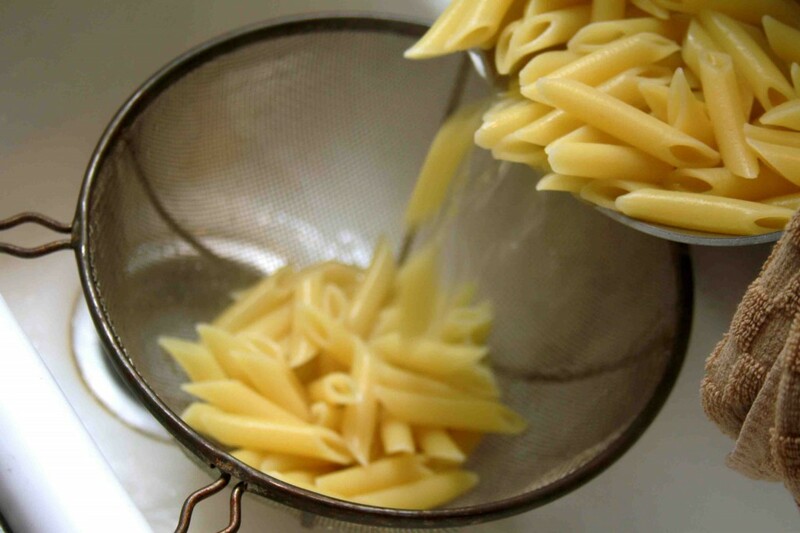 When boiling, add penne and cook for about 13 minutes, until pasta is al dente. 2. 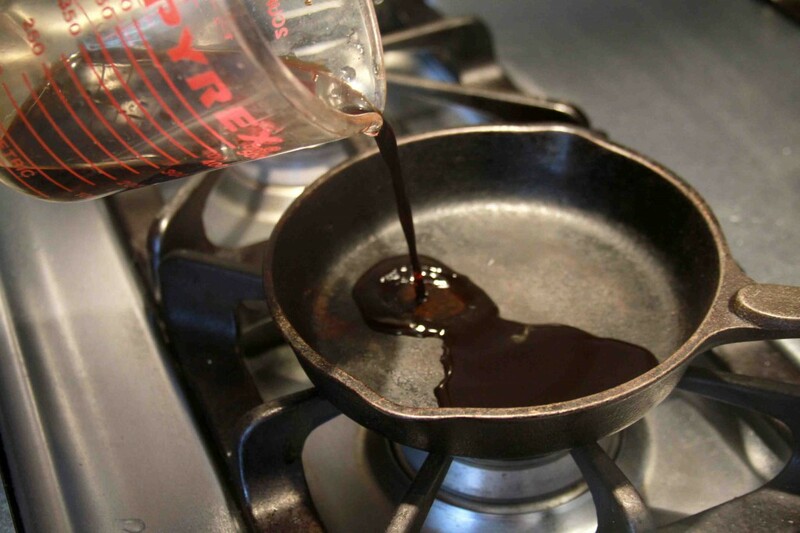 While pasta is cooking, pour balsamic vinegar into small saucepan and simmer over medium-high heat until only 3 tablespoons of liquid remain. 3. Stir in the brown sugar and 1/4 teaspoon pepper. 5. Drain the pasta and transfer to large bowl. 6. 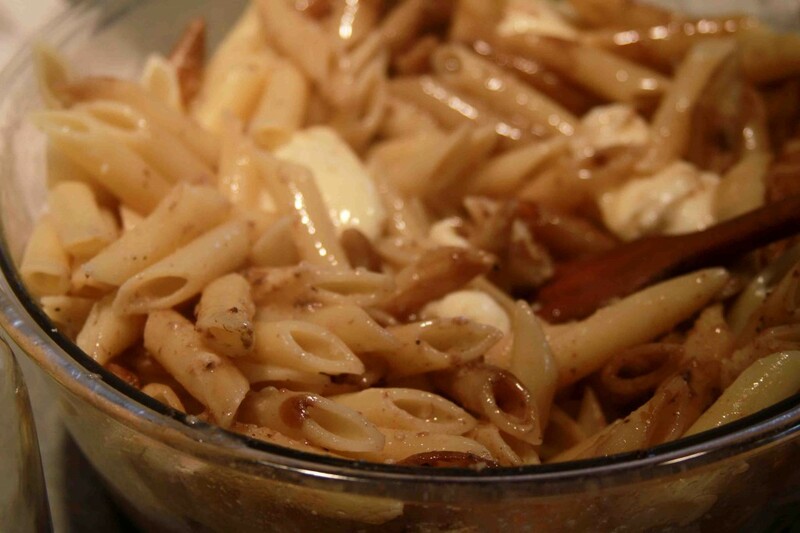 Toss with butter, balsamic vinegar mixture, Parmesan and salt until all ingredients are well incorporated. 7. 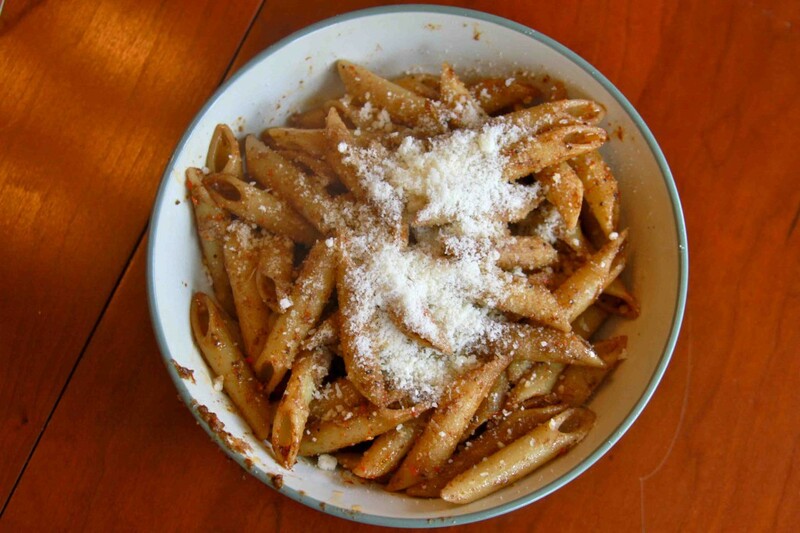 Serve with Parmesan sprinkled on top.